Sweet solitude: This historical fisherman’s cottage, situated in one of CapeNature’s Marine Protected Areas, offers endless views of the peninsula. Seeing that the restored self-catering cottage is the only available accommodation on Robberg, you’ll have the incredible surrounds all to yourself. The cottage sleeps a maximum of eight guests. Choose between three trails ranging from 30-minute strolls to a four-hour hike. Have a picnic at one of the reserve’s three viewing decks. Visit Nelson Bay Cave, a Stone Age archaeological site. Fishermen, feel free to pack your tackle, but remember that only rock and surf angling are allowed. Sweet solitude: Look around you and drink in your good fortune: the sounds of the ocean, the picturesque flora of the Cape of Good Hope and the warm summer evening with not a soul in sight. The cosy cottage and additional annex sleep up to 12 guests and have everything you need for an unforgettable getaway. Olifantsbos is also a top surfing location. Look for a rocky right pointbreak – for many a secret spot – to experience epic waves and views from your surfboard. Follow the Thomas T Tucker Shipwreck Trail along the beach. Cool off in the excellent tidal pool at Buffels Bay. Pack your snorkel and explore marine life in Venus Pool. Ride the funicular to visit the Cape Point lighthouse. 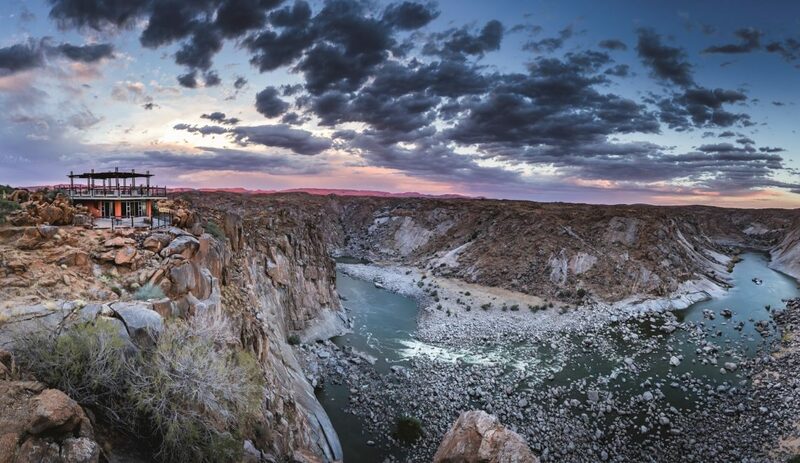 Sweet solitude: Imagine 270-degree views of one of the world’s most dramatic shorelines, the coast of Cape Agulhas. The secret to Lagoon House’s appeal lies in its location – it sits alone on a beautiful peninsula west of the Suiderstrand enclave. This gem of a hideaway has four bedrooms (two en suite), an equipped kitchen and a comfy living room. You’ll want to sit on the stoep and look out on the crashing waves. One thing’s for sure: you will not want to leave. Visit the southernmost tip of Africa and take a selfie for bragging rights. Explore the area’s many shipwrecks. 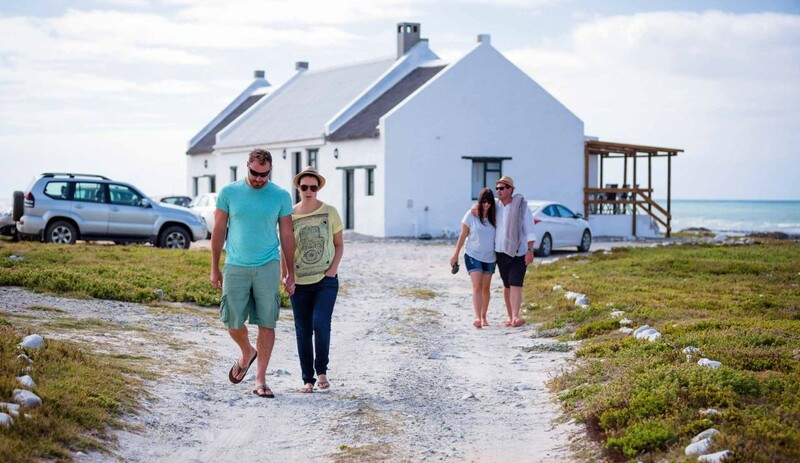 Visit the Cape Agulhas lighthouse and museum. Swim in the nearby lagoon. Scan the park’s rockpools alive with sea creatures.